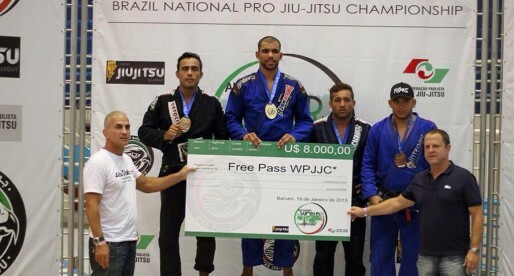 Home BJJ News IBJJF London Fall Open, Jackson Sousa’s Tripple Gold in Historic Day for the Irish! 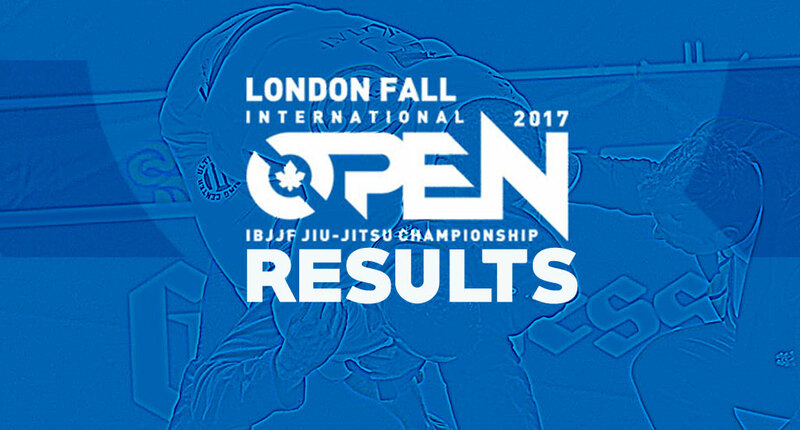 LONDON – OCTOBER 15 was the last day of one of Europe’s strongest tournaments, the International Brazilian Jiu Jitsu Federation’s (IBJJ) London Fall Open. 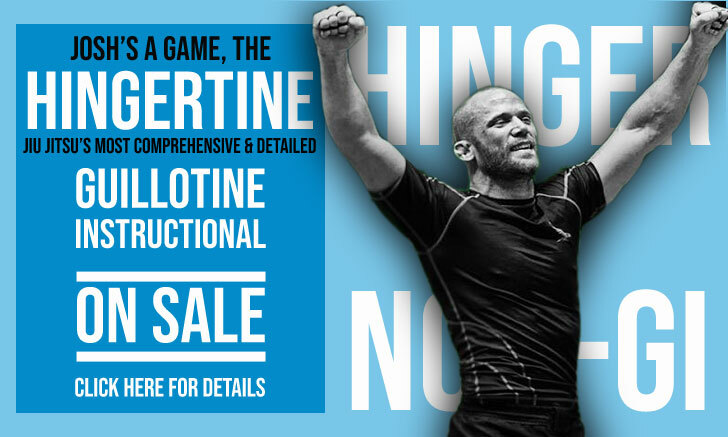 An event that has gained more popularity with each passing year, uniting the UK’s best teams while adding also several athletes from the old continent’s strongest grappling hubs such as Scandinavia, Poland, France, Italy and Portugal. The black belt division, the IBJJF London Fall Open called in a few big names of this sport as per usual, names such as Jake Mackenzie, Alec Baulding, Wellington ‘Megaton’ and Checkmat / Fight Zone London coach Jackson Sousa – who took double gold in the gi. Another veteran of the game worth mentioning was Max Campos, who did not have an easy day in his category, but came back strong to close the open weight class with Sousa. 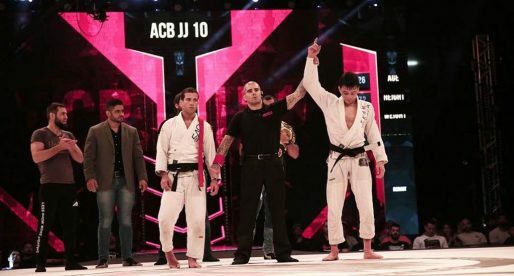 One of the big stories of the gi tournament was Roger Gracie‘s academy stealing the team title from Checkmat‘s stronghold. The black and white team has consistently won every single IBJJF tournament in the region over the past 3 years but was relegated to 2nd by a tight margin this Fall. Checkmat did bounce back the following day in the No-Gi tournament to win gold in that division. Another big story of the event was the amazing rise of Dublin’s own East Coast Jiu Jitsu, a group led by the talented Irishman Darragh O’Conaill, who has won many medals himself in the London Open but conquered his very first as a team at the London Fall No-Gi Open (3rd Place). An incredible achievement for a small(er) team from Ireland, considering the size of other bigger British gyms in the race such as Gracie Barra, Carlson Gracie Academy or the international Renzo Gracie Academy.